I never thought that this blog could be successful is just an year. I started this blog when I got punished by Google for illegal material and duplicate content on my blogspot blog. For the new blog I gave a try on WordPress. It lead me to another era of open source content management system. And now I am providing WordPress customization as service beside my SEO and identity development services. 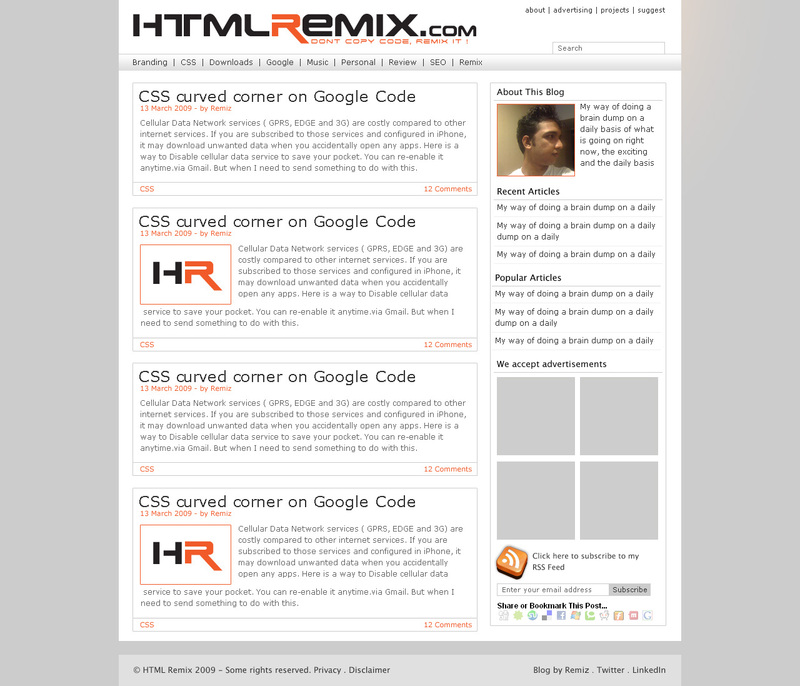 You might have already seen the most popular post which gives me 75% of traffic which is about rounded corner (curved corner) CSS Three lines of css3 level CSS property which makes rounded corner for any element in all modern browsers and one htc file which uses vml technology to make curved elements in Internet explorer including IE6. Though this be more in to technical, Music also is a leading topic in the interest of visitors. The song after the rain has gone routed a lot of loyal visitors to here. But it is sad that still I haven’t got the full version of the song. When I got iPhone, I started a new category “iPhone“. My recommendation of must have iPhone apps are a must watch. Also I posted about making google map available offline on iPhone. Lately posted a trick to disable GPRS and Edge on iPhone. In the mean time, I developed myself a WordPress theme and used it for this blog and let others download. Latter I developed two WordPress plug ins Category pagination fix and Wp 404 images fix. I was about to release a new theme for this blog today, but development is due and I got another interesting project on queue. i2Brand.com – Advertising on Clouds™ : I am exited to announce my new blog Internet to Brand® (i2brand.com) – Advertising on clouds™. This blog will be focusing on online promotion of business models. Topics are Identity Development, Online branding, Social Media Advertising, SEO, SEM (PPC and others) and Market Research. More on WordPress : I will be working on more wordpress plugins, free and premium themes. A customized child CMS from WordPress also is in mind. Lets hope for the best. Help people to grow : There are millions of talented people in India and I know a little of them. But I own the better media I can help people to advertise their talent. IndianRockStars.com is the place for talented (or interested) Music people who like to write, compose, sing or act in their life. Thanks for being one of ~20K unique visitors per month. And hope to see you around. hats off for you mate!! congrats on the first year. Its nice to see perseverance 🙂 Looking forward to meet you at the barcamp. Congratulations! Your blog was a success and an inspiration for all of us. 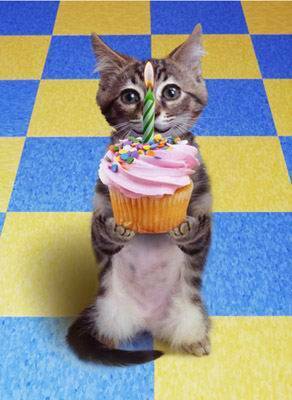 Hearty congrats on the first happy birthday on blogosphere. :)really great!for such a talented blogegr like you,many more milestones to achieve in life!what a grand celebration,yaar at teh time of EID MUBARAK! wishing more feathers on your cap,may all your dreams come true,let the journey to success be smooth!A BIG GOD BLESS YOU! thank you very much for your encouraging words n guidance!